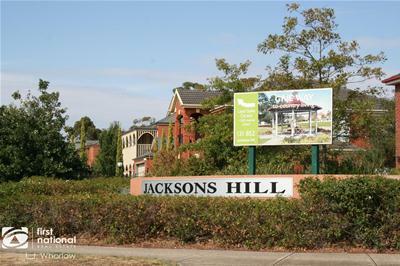 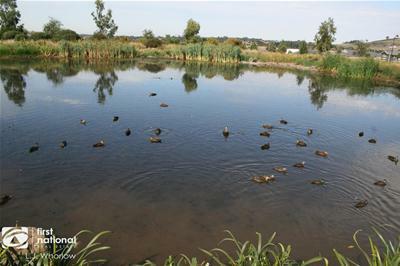 Ideally located at the entry into the prestigious Jackson's Hill Estate, situated on an allotment of approximately 611m2 and in a quiet leafy court this fantastic family home is within walking distance to Sunbury's township, train station, public transport, restaurants, parks and all that Sunbury has to offer. 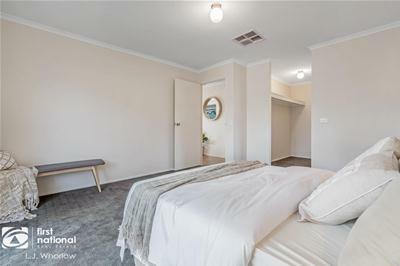 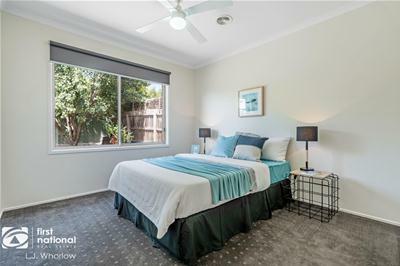 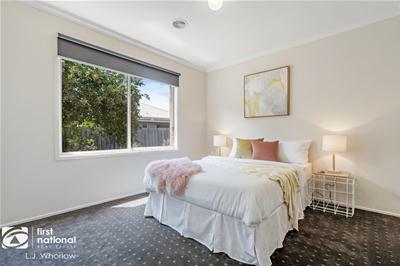 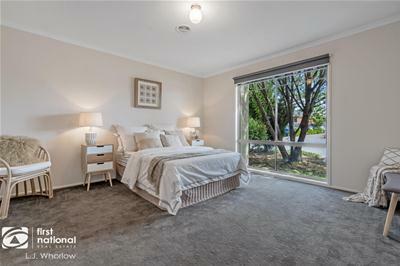 Immaculately presented and comprising of 3 generously proportioned bedrooms; master bedroom is spacious, with full ensuite and walk in robe, remaining bedrooms have built in robes, share a central bathroom and seperate WC. 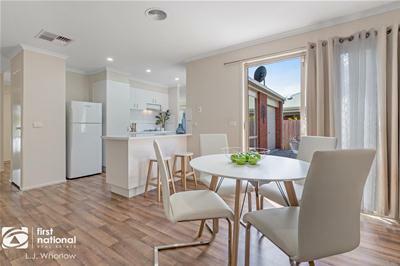 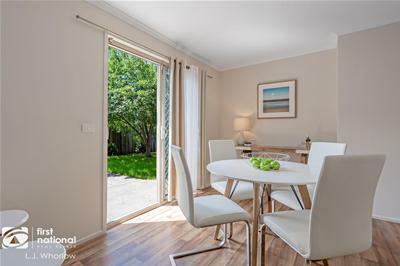 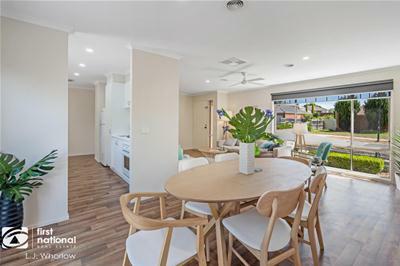 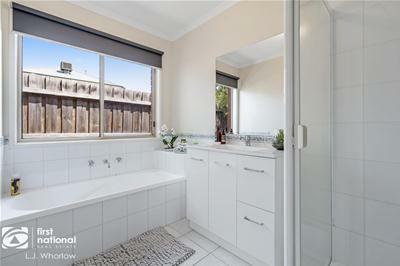 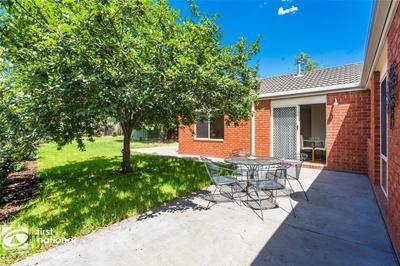 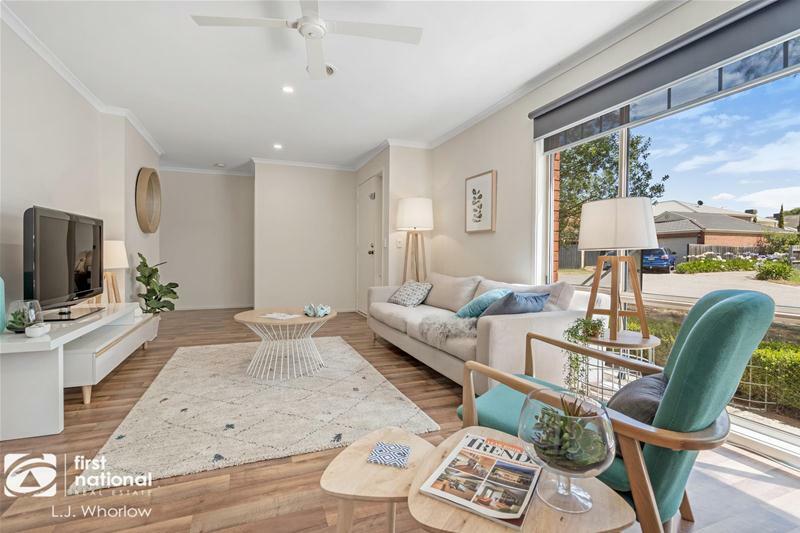 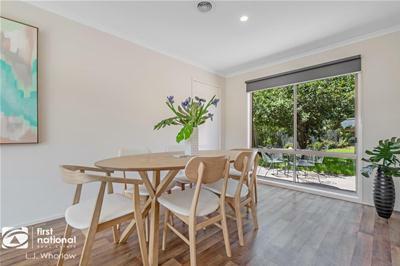 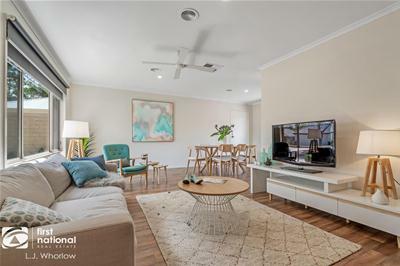 This modern updated family home is light and bright with newly installed flooring, carpet, modern blinds, updated bathrooms, updated kitchen benchtop and freshly painted throughout. 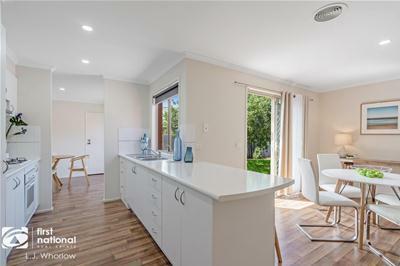 All the hard work has been completed for you, move straight in with nothing to do! 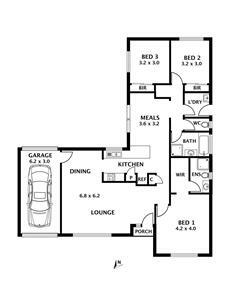 Dual living spaces with lounge/formal dining and kitchen/meals area. 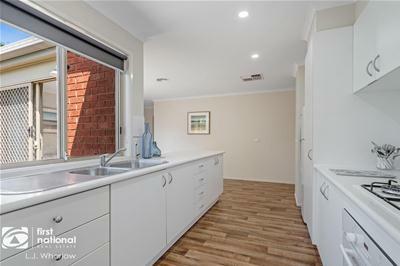 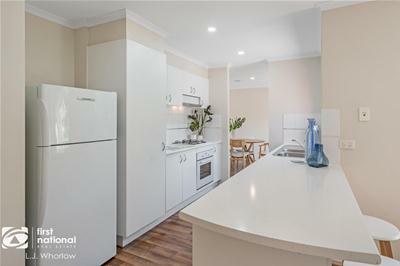 The kitchen offers ample bench space, under bench oven, gas cooktop and rangehood which overlooks the meals area, courtyard and established gardens. 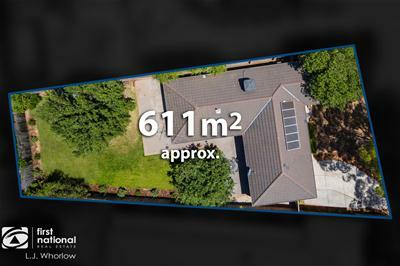 Additional features include; gas ducted heating, evaporative cooling, solar panels, rear roller access, garden shed and single car garage. 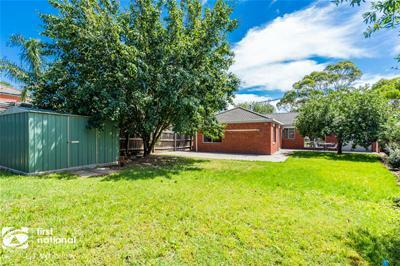 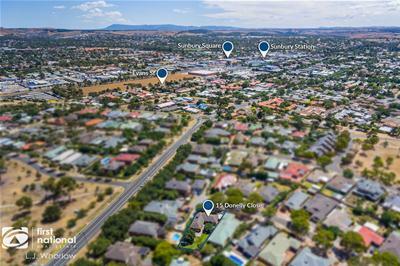 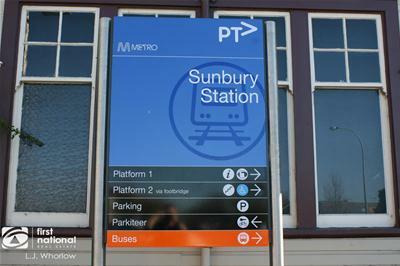 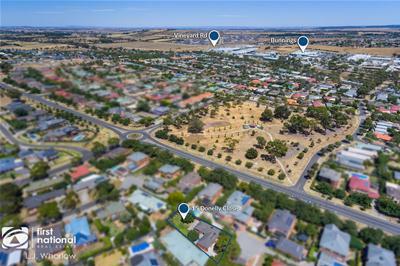 A stunning first home, investment or downsizers dream in a desirable position within one of the premier pockets of Sunbury. 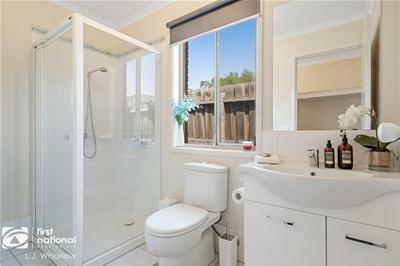 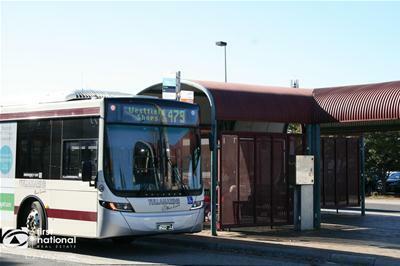 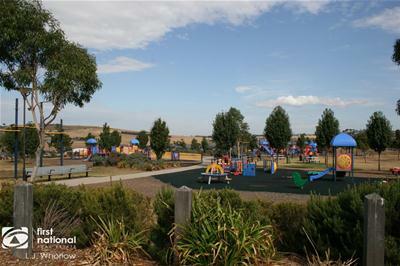 This gem is sure to be snapped up quickly! 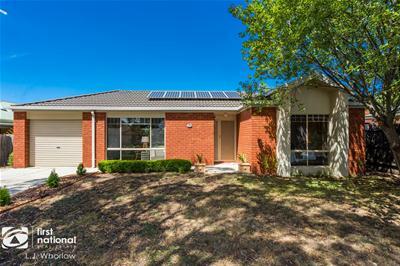 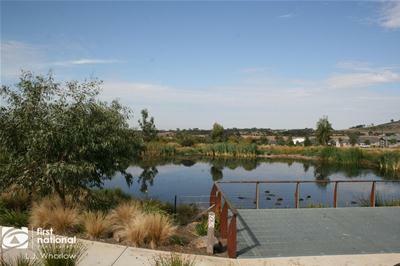 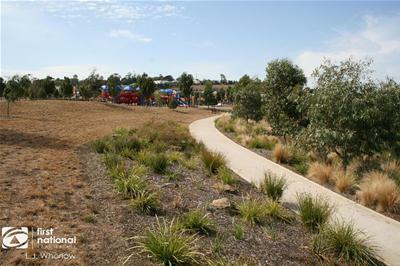 Call the listing agent today to register your interest.